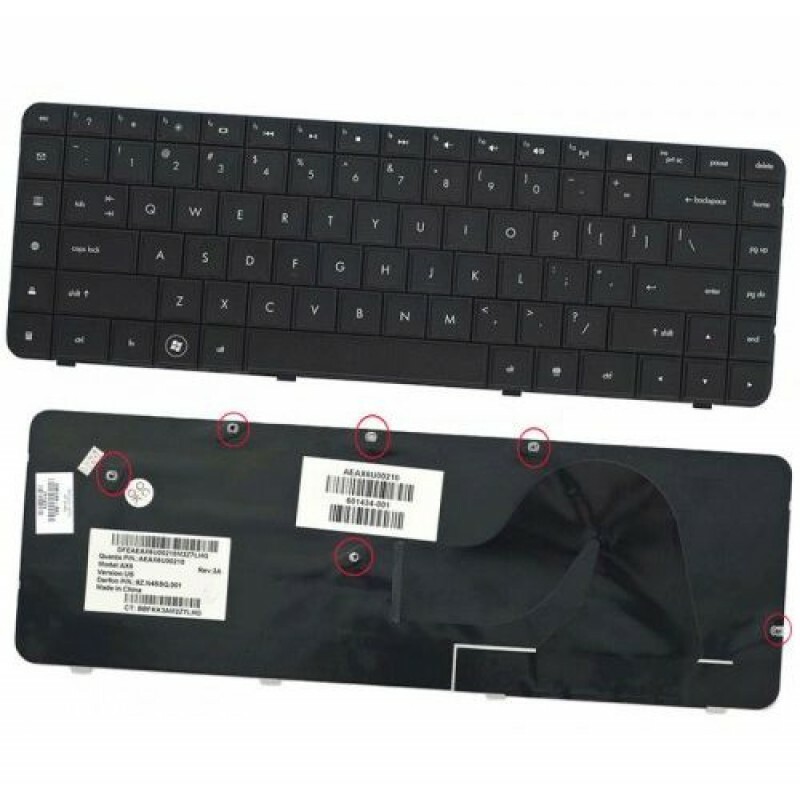 Acer 5338 5542 5560 5738 5739 5740 5741 5742 5750G 5810 5820 7740 7745 7750 7751 eMachines E442 E443 E529 E640 .. Layout: Greek Color: Black Compatible laptops: Samsung R780.. Layout: Greek Color: White Compatible laptops: Toshiba Satellite C55-A Toshiba Satellite C50-A Toshiba..
HP G71 Compaq Presario CQ71 Μαύρο.. Layout: Greek Color: Silver frame, black keys Compatible laptops: Lenovo IdeaPad G500C Lenovo IdeaPad G..
Packard Bell TS11 TS13 LK11 LK13 TV43 TS44 LS11 LS13 LS44 Gateway NV55S NV55S05u Μαύρο.. Layout: Greek (Ελληνικά) Color: Black (Μαύρο)..
Toshiba Satellite C850 Toshiba Satellite C850D Toshiba Satellite C855 Toshiba Satellite C855D Toshiba Satell.. Layout: Hellenic (Greek) Color: Silver Compatible laptops: Acer Aspire 5943G Acer Aspire 5950G Acer Aspire .. Layout: Latin Color: Black Compatible laptops: Dell Inspiron 14R N4110 Dell Inspiron 14VR Dell Inspiron M40..
Asus X551 X551CA X551MA F551 F551CA F551MA Μαύρο..